Tyler Reese always wanted to be a part of the Issaquah Eagles baseball program ever since he was a little kid. Reese’s father Rob is in his 26th season leading the Eagles baseball program. 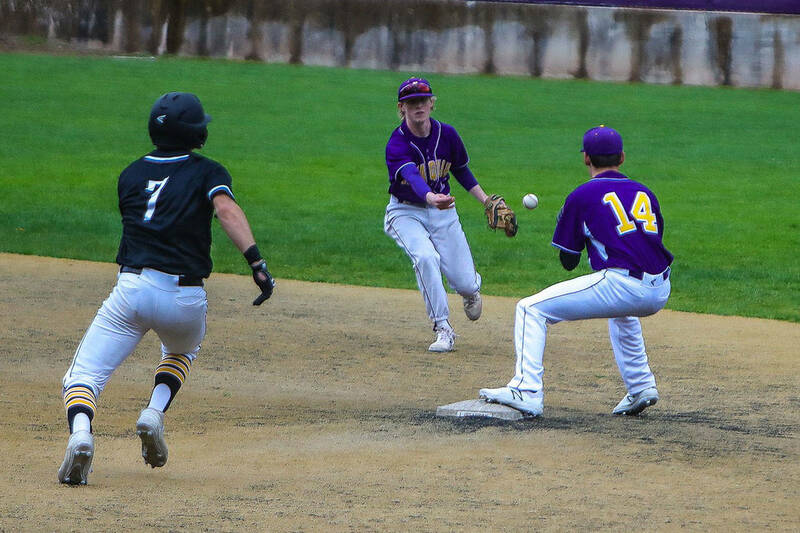 The Eagles baseball squad, which has won three state titles (2000, 2004 and 2007) are one of the most well-respected baseball programs in the Western Washington region. Reese remembers watching his father’s team win a state crown in 2007 when he was just 5 years old. Reese thoroughly enjoys patrolling the middle of the infield at the shortstop position. Reese doesn’t let his natural skills on the diamond dissipate and is always striving for improvement. “I try to get as many reps (infield work) as possible. I also do a lot of agility work and sprints. I usually do five sets of sprints at 15 yards,” he said. Recently the Issaquah Reporter had an opportunity to ask Reese some questions about his life away from the baseball diamond. Tyler Reese: “The Sandlot.” It is an all-time classic. TR: When people don’t work hard when they have talent. TR: It would probably be Ken Griffey Jr. He is one of Seattle’s best sports stars. TR: Country music because it’s baseball season. TR: I send probably 30 per day. TR: I can play the trumpet.